To be honest with you, the long list of toxic chemicals filling the cleaning products at the store, are likely causing us far more harm then good. Just click into this list and peruse the posts on any of these disinfecting all-purpose cleaners and read the long lists of health and safety concerns on each. It’s alarming at best. Skin irritants, carcinogens, eye irritants, poison if swallowed, some if just inhaled. YIKES! We use this stuff day in and day out around our house, near our children and our pets. This is scary stuff. Much like making your own food from scratch, the wonderful thing about making your own household cleaning products is the opportunity to know exactly what’s in it. We use most all purpose spray cleaners throughout our houses, several times a week, if not per day. It comes in contact with our skin, it’s in the air that we breath and it’s around our food, why shouldn’t you know exactly what it contains? 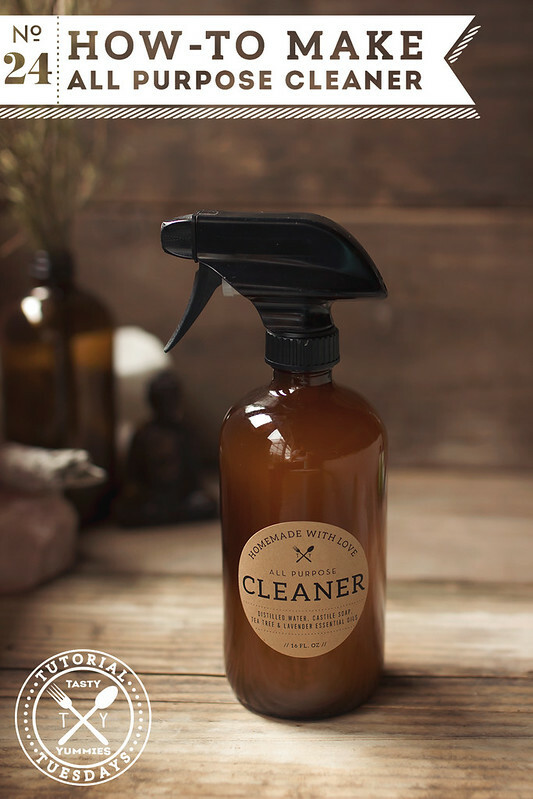 The beauty of this simple homemade all-purpose clearer is how we use all-natural, high quality 100% therapeutic grade essential oils for their natural disinfecting properties. All essential oils have varying natural antibacterial, antifungal & antiviral qualities, some stronger than others. 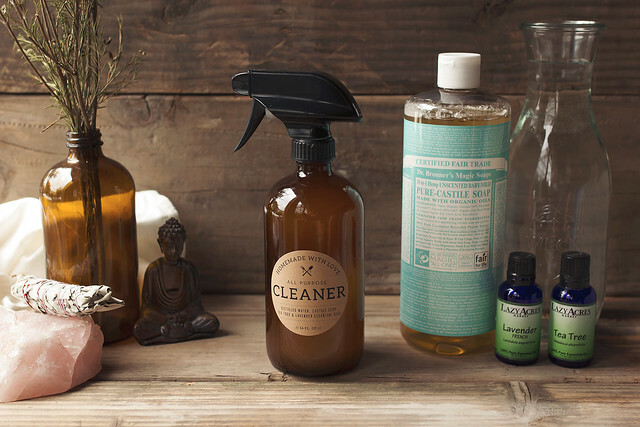 My go-to essential oil for most cleaning solutions is tea tree oil. Tea tree oil, comes from the Australian Melaleuca Tree and it offers antibacterial, antiseptic, anti-infectious and antifungal properties. It’s also great for mild and mildew. Lavender is always my first choice when it comes to a pleasant year round scent, it is both relaxing and soothing. Lavender is a great option for around the house for every day cleaning with it’s antimicrobial properties. 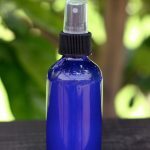 Eucalyptus is another of my favorite scents, also offering disinfecting properties and I love using it together with lemon essential oil as an antibacterial spray. Other strong disinfecting oils are lemon, lime, citronella, peppermint, cinnamon, clove and rosemary, among many others. You can mix and match your essential oils to your preferences, to the season, to you needs – I am sure you will very quickly find your own signature blend. I use this spray for the kitchen and bathroom countertops and other surfaces throughout the house. As well as cabinets and spot cleaning spills on the floor, it’s also great to clean door knobs and light switches and so on. 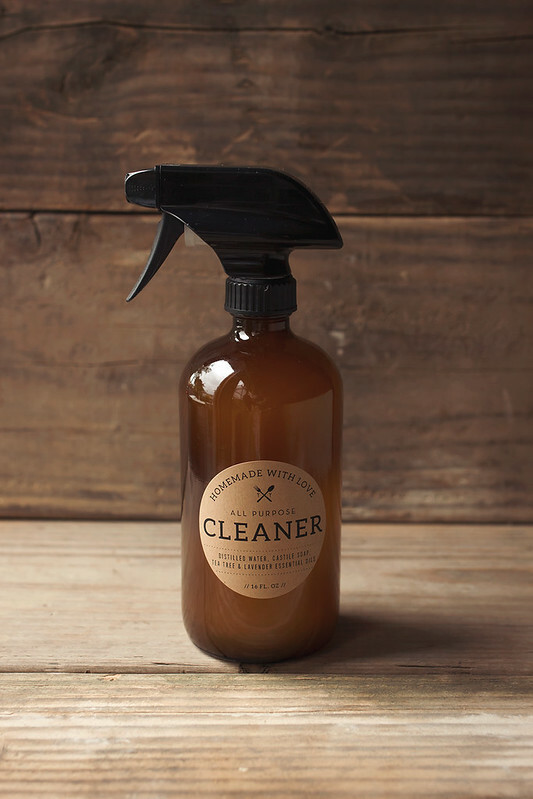 Many all purpose cleaner sprays call for distilled vinegar. 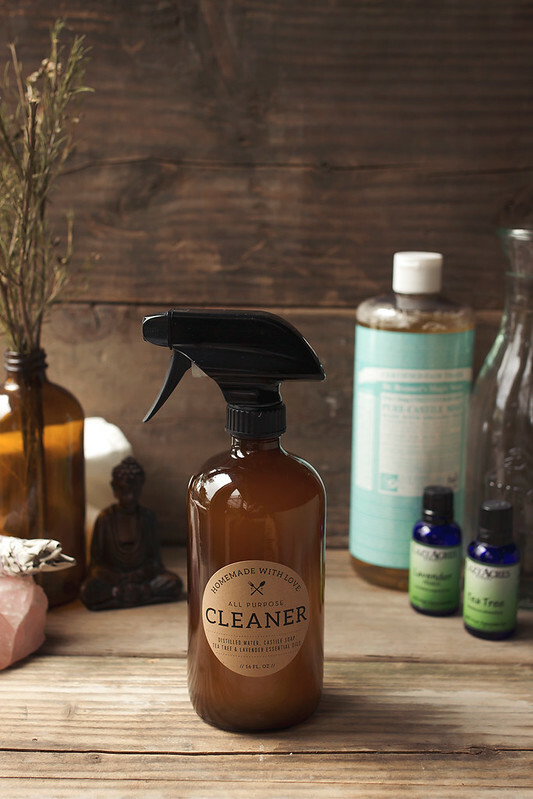 This is a great option for adding to homemade cleaning products. That said, I personally avoid using it for my all purpose spray as it makes your all purpose cleaner acidic and it will ruin granite or marble surfaces by permanently etching them. Oftentimes stone floor tiles will also be affected by an acid like lemon juice or vinegar. Finally, I don’t love that it smells like I pickled my whole house when I clean with it, so I generally avoid it. There isn’t much to this tutorial. It’s simple to make, done in minutes and it will last you several months! I suggest using a glass bottle whenever you are using essential oils as plastic can absorb the essential oils and the scent will stay in the bottle. 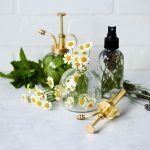 Additionally, essential oils can break down most plastics over time, which also means the chemicals from the plastic will leech into the liquid, possibly causing the essentials to be less effective over time. If you want to be extra safe, before use, it’s always wise to do a test patch in an inconspicuous spot on the surface you plan to use this on. I have never had any issues, but I would especially suggest it for fabrics, carpets and the like. 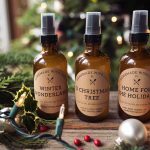 Download a customizable version of these labels to print at home to give your bottle homemade All Purpose Cleaner an extra-special personal touch! Print the PDF, simply write your name in under “by:” and fill in the ingredients. That’s it. DOWNLOAD HERE. Print these 2.5-inch diameter labels on any Avery brand 22808 template. I used these brown kraft paper labels. This is a hot topic, there are many, many companies (and people selling for these companies) out there claiming their products are THE best, the only ones that are truly quality, etc. Do your own homework and find the company that is right for you. 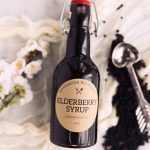 You can buy direct from companies selling on a membership basis, you might also find them at your natural food store, like Whole Foods or your small local shops. Basically, you want your essential oils to be therapeutic grade, 100% pure, undiluted that don’t contain any extra carries, dilettantes or additives. You might also choose to find certified organic brands. Still Don’t Wanna Make Your Own? Thank you for everything that you share. Yay! I tried cleaning with vinegar and hated it. Thanks for sharing this alternative, Beth! Thank you! One question though. I see my grocery store has your castile soap and in many different scents. (Eucalyptus, lavender, tea tree etc). If i get those, do i still need a scent oil? Or the tea tree oil? i’ve never tried making my own disinfectant. Eant to try it since my 2-year-old has allergies. Wanted to know your opinion. Thanks! Great post! I love cleaning with essential oils. Thank you for the labels as well! They are very elegantly designed.